Mrs. Hillesheim, the science teacher Forest Trail Academy shares her experiences and views about the school and the students. K12 Virtual High school is amazing, where it can be justice in academic charging, and meet the needs the student might have and wanted to reach whenever and wherever the student needs. As an academic advisor she works with the best students live in different states and from different countries all over the world. She feels amazing about the Online school and the students job of the students in the classes. Forest Trail Academy is providing education to the students, who are unable to attend the school physically. The school made many students made many people to feel proud of making their dreams come true. 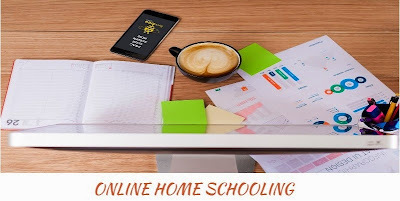 Online school provides a great flexibility in the class schedule. School is being highly praised by the mom’s saying it is a great fit to their family to complete their education, having the time to their children simultaneously.